To control and ensure the capping process, it’s necessary to run periodic audits on the assembled caps. A cap torque tester is used to measure the opening torque of a bottle or container, to control the quality of the cap's clamp during manufacture. 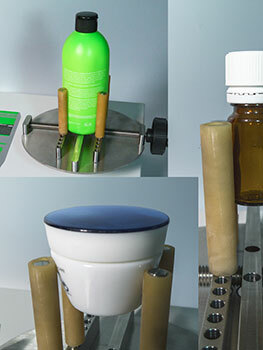 The ANDITORK FIRST is specially designed to measure opening and closing torques on bottle and container caps. With a capacity of 12Nm and simple to use, it's the perfect auditing equipment for a production environment. Torque readings can be made by tightening or loosening. ANDILOG's cap torque tester is supplied with a grip plate that holds products ranging from 10mm to 200mm in diameter. 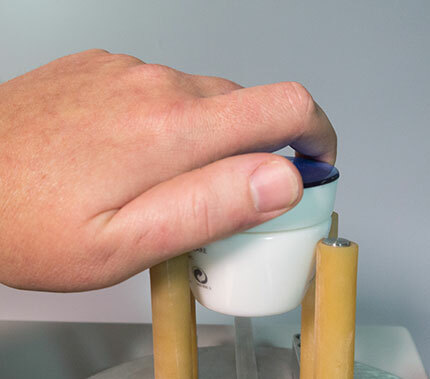 The rubber-coated gripping fingers can be adjusted quickly, using a travel knob, and are suitable for effectively gripping a broad range of container shapes and sizes. The bottle support plate of the ANDITORK FIRST is made of stainless steel. It helps guarantee maximum service life and facilitates cleaning, in case of bottle contents overflow during testing. 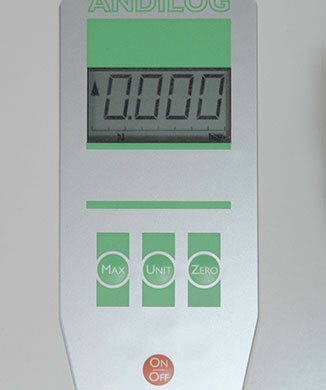 With its large digital display, the ANDITORK FIRST allows operators to read it easily and reduces the number of reading errors commonly associated with analog testers. The screen is designed to withstand splashes and can be easily cleaned. Thanks to its high accuracy internal transducer the ANDITORK FIRST is ideal for performing repeatable torque measurements over a wide range of bottle sizes. 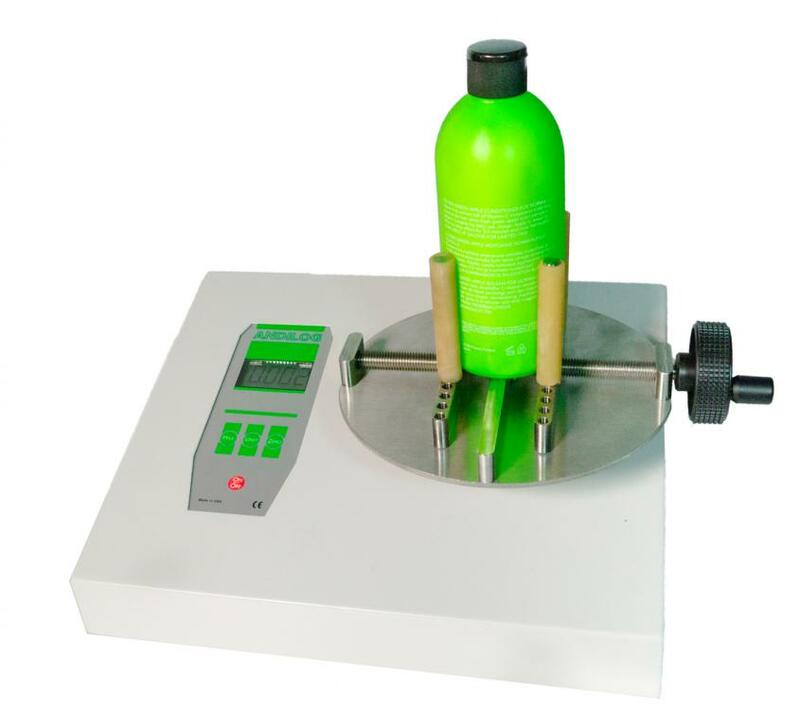 The bottle control platen has an adjustable diameter for samples ranging between 10mm and 200mm and can fit a wide range of bottle types/shapes. 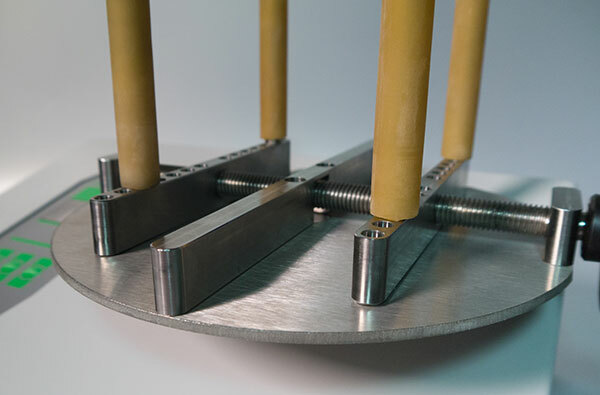 The ANDITORK FIRST can perform an auto-test of its transducer and unlike analog torque testers, which can drift over time, the embedded technology ensures accuracy longer.